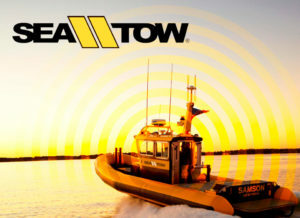 FELL Marine, wireless boat safety innovator, today announced that Bass Pro Shops has reaffirmed its commitment to keeping boaters safe. 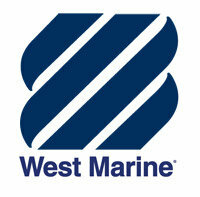 Today, we are proud to announce the launch of the MOB+ Wireless Man OverBoard System with MultiFOB connectivity. 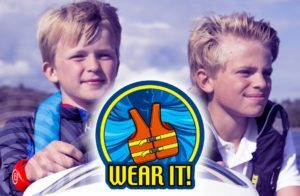 National Safe Boating Week 2017! 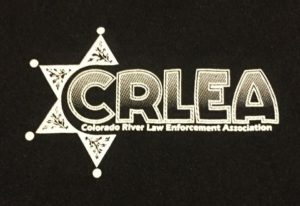 National Safe Boating Week, boat safely through the spring and summer vacation season with a few reminders. 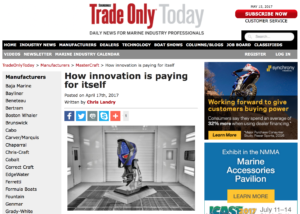 Boat builders are adopting new innovative products into their plans to stay ahead of their competition. 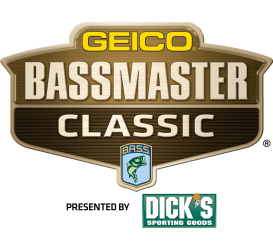 The most exciting bass fishing event and the most innovative boat safety product come together next week at the 47th annual Bassmaster Classic. We are delighted to announce Aquafax have been appointed as distributor of Fell Marine in UK & Ireland with immediate effect. 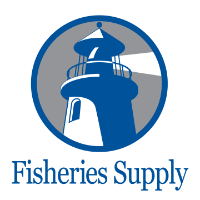 We are very happy to partner with Nixon Marine Global to further expand the sales and distribution of the MOB+ to the UK and Ireland. 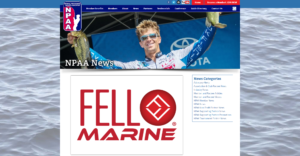 FELL Marine this week became a sponsor of the NPAA, the National Professional Anglers Association.